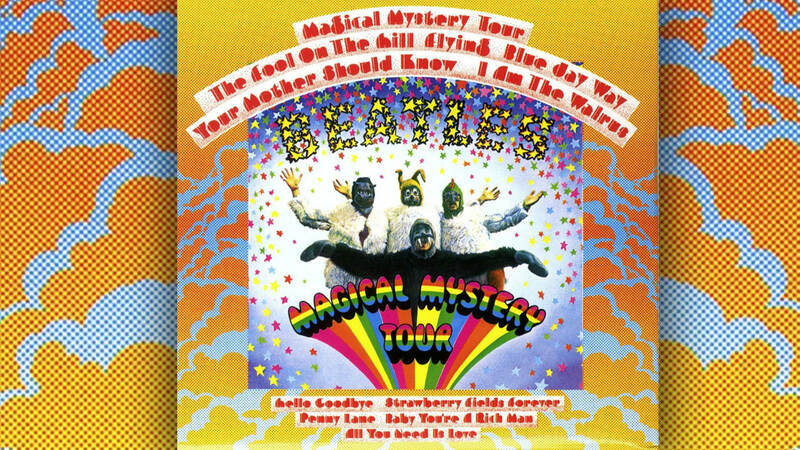 “Magical Mystery Tour” — Ready to Roll Up and Test Yourself? The movie project version was a bust -- but the album was a hit. There are lots of weird moments along the way. How many of them do YOU know? And, oh by the way...you might enjoy a Deep Dive into this big Beatle's project.